It's quiet around the house today. Fry bacon crisp; add onion and cook. Add ketchup, molasses and brown sugar and cook for a few minutes. Add all kinds of beans. Put in a 3-quart covered casserole dish. Bake at 350 degrees for 1 hour. I had reviewed MooShu Trainers before and you can read that review here. To remind you about the wonderful MooShu Trainers I first want to tell you that my personal opinion is that they are super cute and stylish. MooShu Trainers come in many different styles from the dressy shoe, fun shoes, or simple plain every day shoes. If you could choose any style of shoe what MooShu Trainer style would you choose? Here are a couple of my favorites. There are many other styles available. Would you love to win your little one a pair of MooSHu shoes? Well you are in luck then one lucky Annies Home reader will win a pair of MooShu Trainers. To Enter: tell me who these would be for. Are you ready for some football. We all know it is in the air. The days begin to get shorter the air just a bit cooler and crisper. Yes I believe it is time for football in fact we are playing our third game tonight. High School, college or pro love to watch them all. So my question for you is: What team is your favorite football team? Halloween will be here before we know it and if you are anything like me you want to be sure that you have all you need. I know that many do not like Halloween or trick or treet but I must say that I think it is super cool to dress up and have fun make believing for a night. My parents and grandparents both participated in the festivities of Halloween and did not participate in the dark side events. After All Halloween is a great time one night a year to have lots of fun. Costumes4Less has created a state of the art system to make shopping for your halloween costume easier. Now every mom knows that anything that can save us time and make our life easier is something worth looking into. Costumes4Less offers superior customer support system, safe and secure payment service and top quality costumes. Customs4Less offer top costumes that are perfect for Halloween or that custome party that you may attend any time of the year. Adults, teens and children should all be able to find customs they love, fit their personality and would be proud to wear. Costumes are perfect for fun, school plays, as well ast theater performances. Costumes4Less.com offers the guarantee that if you find a lower price than the one they offer anywhere on the Internet they will match the competitors price and also offer and extra 10% discount off that price. So for all of your affordably priced, brand name costumes, Costumes4Less.com delivers! Costumes4Less has given Annies Home the opportunity to host giveaways for several different costumes. 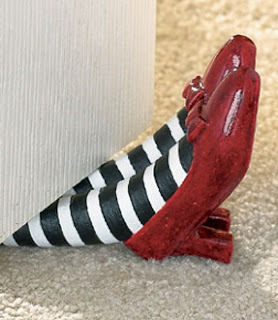 Some will be scarey, others fanciful and yet even some from the past or present day life. The Costumes up for grabs this week are the car hop girl, and the first mate sailor suit. I believe this will be lots of fun so tell you friends to come check it out as well. The first name I draw will choose which of the two costums they want. The Car Hop Girl Adult Costume comes in one size fits most but is advised that fits close to a size medium. The outfit includes one-piece dress with light turquoise blue skirt, black blouse, apron, and matching cap. "Junior's Diner" and a picture of a burger are printed on the front and back of blouse. This is a colorful collection that I love to have around. Do you love to shop? What about shoping on someone elses mone? What about shopping on some money that you win? Well Cat over at 3 kids n us blog is hosting giveaway for a wonderful contest for a $20 Macy's card as part of the Macy's Come Together program. 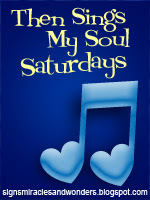 As a member of the Twitter Mom groups I often find out what is happening in the world of blogging. Keeping up to date often has its treasure in your own blog. 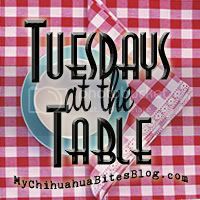 Annies Home is my place on the web that I call home and where I blog what is on my mind. Twitter Moms has recently alerted us to a contest that is currently going on sponsored by Samsung. The contest is fairly simple Samsung simply wants to know your thoughts on where the heart of the heart of your home is. The prize to be won is a Samsung washer and dryer. The room I consider the heart of my home is not the prettiest room of the house, it is not the messiest room of the house either. The room I consider the heart of my home is the kitchen. With six children I believe the kitchen is the heart of the home because it is where we spend most of our time. As you walk in my house you walk into the sitting room but no one ever sits in this room unless it is a formal attire. You walk past this dressed up sitting room and into the room where all the action is the Kitchen. In the kitchen you may find the normal jobs of the kitchen of cooking, baking or eating happening. You may also find an art project being worked on, remote control cars being created, homework being completed, or a simple conversation taking place. It is the room of my house where my granddaughter shared many meals with her grandma, it is the room of my house where conversations between teen and parent has taken place. It is the room of my house where we were asked by our now son in law for our daughters hand in marriage. The kitchen is truly the heart of the home. What is the heart of your home? I would love to hear. Please leave a comment at the bottom of my post to let me know what room you consider the heart of your home. Do you love to have fun? Do your kids love to have fun? Then you should possibly both test out the fun Spread Head toppers. With Charlie Ketchup and Marvin Mustard the simple sandwich will never be the same. The coolness involved will allow your children to get a new insight into your own personality. These silly yet particularly useful products known as Spread Heads are part of the mad scientist creations carried by Black Lab. Would you like to win a set of spread heads of your own? Well the good people at Spread Heads would love to honor one of Annies Home readers with a Spread Head set of their own. To Win: you must visit the Spread Heads website and let me know something that I did not share in this review post. Super cute couple. This is my husbands brother and his wife. I am so happy that they found happiness with each other as they both deserved it. This is a start and I am sure when we get together the list will grow even more. This week we will answer some crazy questions brought to you by Berleen, the number one thousand twenty seven and the color of leaves in the fall. 1. My daughter (aka Demon #1) informed me the other day that her hugs were worth a million dollars. Would you give up hugs - giving and receiving - for the rest of your life, for a million dollars? 2.Have you ever been bitten by a member of the canine family? 3. What is your favorite color of jeans? 4. What is something that has changed in public schools that you wish was the norm when you were in school? 5. What is your news source? 6. What sort of people do you think read your blog? 7. If I told you that I had a headache, you would say..........??? 8. You go to a buffet style restaurant, what is the first food you put on your plate? 9. If you were stranded on a desert island.... no, we aren't asking that again. Lets put a twist into this. Would you volunteer to be dropped off on a desert island, to be picked up in a month? And you don't get to bring those 3 items, either. 10. When the sun sets, what are you usually doing? This recipe is on the taste of home website and is delicious and rather easy to make as well. 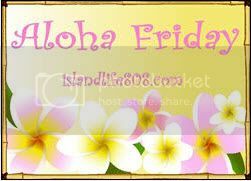 So on those days when we find to much we have to do and not enough time try this and make your family happy. Our little precious needs only two things in life (1) love and (2) the best of everything that we can provide her with. Amelie Jo American Baby Boutique helps us out with both of those two needs. First we show Princess love when we put beautiful clothes on her and second Amelie Jo has some of the cutest styles available. Amelie Jo offers the smallest customers and those that love them great choices of clothing styles for both boys and girls as well as for mom and dad, diaper bags and accessories that are needed, bedding for all sizes of beds from smallest on up, as well as many other great organic and handmade items. 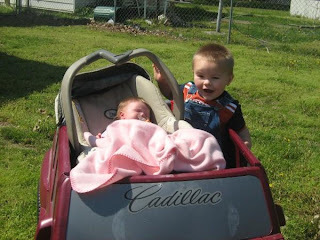 Amelie Jo makes you feel wonderful and homey to be able to provide such items for your entire family. We received the cutest little dress from Amelie Jo. It is sort of a little tennis dress but in a lovely lime color. The cute little dress is super special because it nearly looks like a dress that her grandmother used to wear. We teamed it up with a cute pair of socks and she was a doll. The description of the dress is that she plays like a tomboy but dresses like a girlie girl. I believe this description will fit our little Princess to a T.
Amelie Jo truly cares about your child offering products that she found while searching for items that did not contain dangerous chemicals which could be absorbed by the newborn skin or ingested during play or meal time. Amelie Jo mission is to uncover safe, trustworthy products for the customers that depend on her. 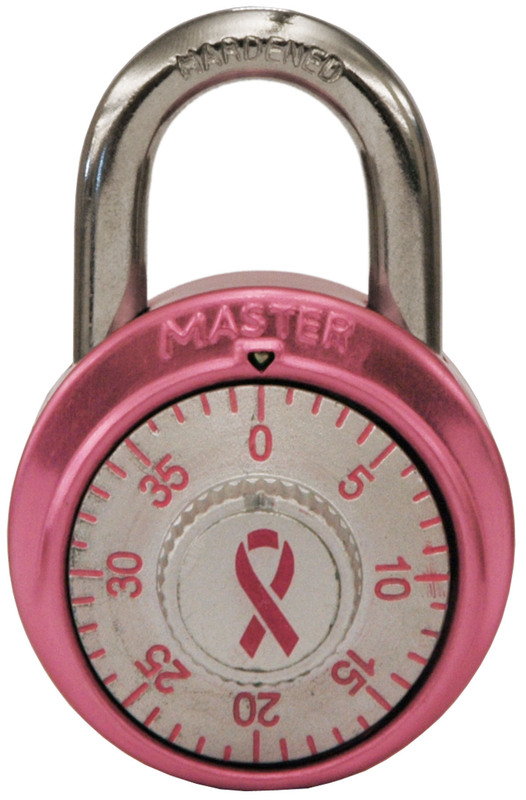 Help Unlock a cure with Master Lock is a program that Master Lock has created to support the cause of finding a cure for breast cancer. From locks from luggage if you are traveling, to the lockers at school, or even locks to secure your bike Master Lock has them. 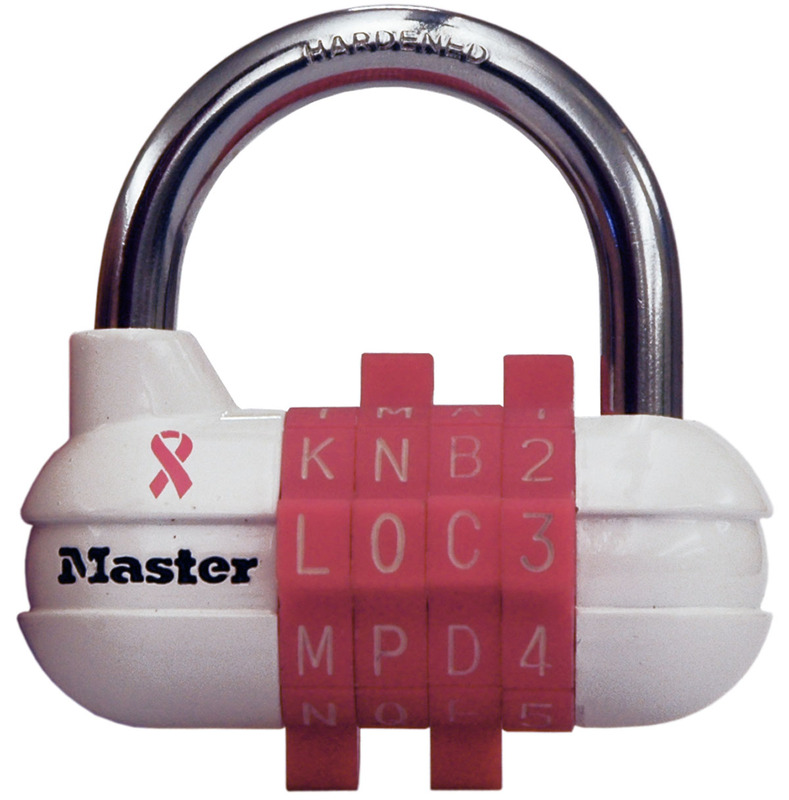 Each of the locks are created with a pink ribbon supporting breast cancer awareness. The locks are available at Target stores and at Amazon.com. 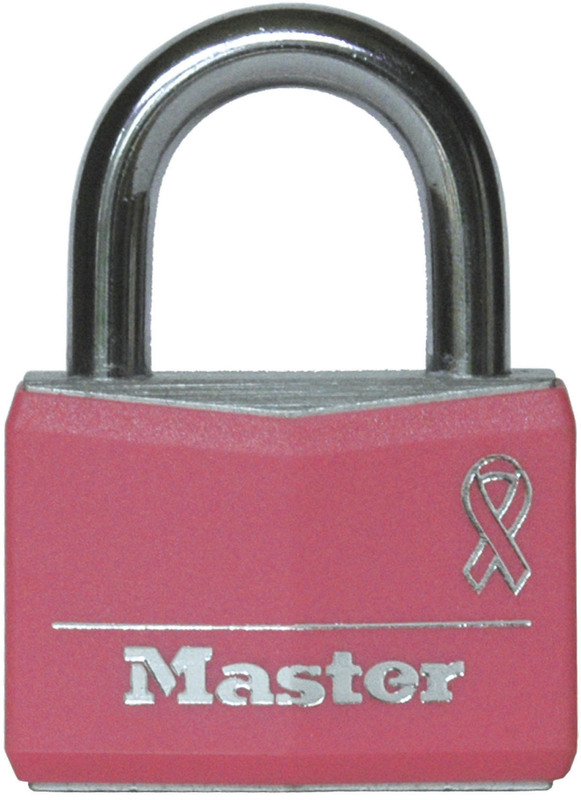 Along with the pink ribbon locks Master Lock has donated $15,000 to finding the cure. 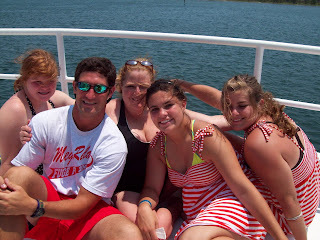 This was this summer at Florida. We had a wonderful time. Its that time of year when we will be placing caps on our child's heads to keep the warmth in. This year instead of choosing a typical winter cap why not go with an adorable Lollitops cap? Oh the qualities of adorability run overboard with the Lollitops when adorned on your childs precious head. The style available are numerous, the colors available seem endless, and the cuteness of the Lollitops are priceless. Just take a look at the super cute large flower on the beanie style cap. The Lollitops are the original design of a Christian woman and her husband who live in St. Louis Mo. The beautiful Lollitops were created after Kim, the designer, saw some semi cute hats that seemed to need a bit of something. What they needed Kim decided was a touch of creativity. The Lollitops hat would become hats that turned into purses. The super cute hats that turn into purses Lollitops are available at many different places to find one near you visit the Lollitops website. Kim from Lollitops would love to give one of Annies Home readers the hat of their choice. To enter giveaway you must visit the Lollitops website and tell me what hat you would choose. I am thankful for the wonderful weather that we have been having. I am thankful for the doctors that helped us to figure out my sons health conditions. I am also thankful for my son who is falling in line fine at his new college. Love the studies being based in Christian faith and all the old fashioned fun that they are having. Thankful that my granddaughter is feeling better after finding out that she was allergic to the milk and the right meds to help fight the allergies. 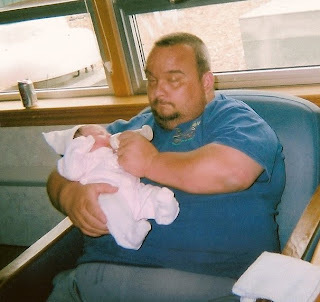 I am also thankful for my daughter who is finding life is not as easy as she thought it would be. Studying and keeping up with her daily work is top of her mind rather than running around and making friends. Those are the things on my mind that the Good Lord has provided for me this week. I am always thankful that I can depend on him whenever I need to. So wonderful to have a friend like Jesus. Tuna mac is fairly easy meal to make and that is why I love it on a weekday. Put it with a salad, cornbread and your have a meal. We all know those social websites myspace, facebook, twitter, etc... The list nearly seems endless. I have found a way to save with those great websites. 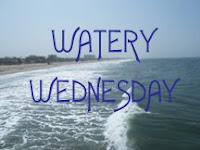 with my children traveling off to school the bills for a phone would be outrageous, we do write but we do not have lots of time, the social networks helps save us time, money and keeps our spirits up. We can talk daily because I have internet at home and the colleges that my children attend have computers with internet access that they can use for free. daughter in her cardinal tee playing a game on the old nintendo. Join America’s egg farmers in a commitment to living more healthfully and giving back to the community. For every pledge made, we will donate one egg to Feeding America – up to one million eggs! That’s in addition to the 12 million eggs donated annually. One of my favorite actors Patrick Swayze has passed away this evening. Oh the long hard battle he fought and yet the battle eventually beat him. Super sad and yet what a glorious life this man lived. Starring in such movies as dirty dancing, road houses and many others Patrick Swayze left his mark on wonderful movies. For those of you not familiar with Titus 2 life style I would love to first share that scripture with you. But you, explain what kind of behavior goes along with sound teaching. Tell the older men to be serious, sensible, self-controlled and sound in their trust, love and perseverance. Likewise, tell the older women to behave the way people leading a holy life should. They shouldn’t be slanderers or slaves to excessive drinking. They should teach what is good, thus training the younger women to love their husbands and children, to be self-controlled and pure, to take good care of their homes and submit to their husbands. In this way, God’s message will not be brought into disgrace. The Titus 2 woman is to teach her children about self controll and keeping their purity. While the world is at constant attack in many atmospheres one of the most dominant is the internet. With the world of Technology growing by leaps and bounds, a majority of our communication takes place via email, blogging, twittering, facebooking etc. How can we make sure that we are living out Titus 2 in the cyber world so that the Word of God is not disgraced? How do we keep a balance between grace and hard Truth? While I agree that I have not had a lot of older women in my life who have taught me the manner in which to live. It has been many of the women on the internet who have shared the wisdom with me. At that time I was a young mother with not a lot of opportunity to meet other women or to participate in church events. For the most part this was at my own fault. It was the women on the internet who taught me many different things about the world as well as our Lord. However, I was looking for the type of information that I found having grown up around older Christian women who I would have associated as Titus 2 women. The internet is however very dangerous. It is very scary to just hop on line and meet with who ever. Years ago it was the chat rooms that were associated with trouble. Now if you look there are other social networks where you can meet friends some of which may not have your best interest at sight. It is these rooms and places that we must be aware of and protect our children from. What do you think? Want to hear what others have to say? Visit at the Well. I took this picture on one of my morning walks. Love all the lovely trees in front of the little yellow shed with cute red door. Our family has always loved popcorn. When I was pregnant with my first child I even included popcorn in with the vegetable family on my diet. Oh I love popcorn and if you can find a great topping to go on top of the all ready considered wonderful snack then it is even better. Kernel Season's toppings fit the bill and come in so many different types that there is at least one for everyone. My favorite is apple and Cinnamon that taste just like that I love to dip my apples in Cinnamon and sugar so a topping that combines the two is terrific. Sprinkled on top of a great bowl of popcorn sends me straight to a cloud on high. Kernel Season's toppings are meant for more than popcorn though as they also are helpful in creating terrific recipes. Just try a few all of which can be found on the kernel seasonings website. With this recipe there is no need to buy macaroni & cheese at the store. In minutes, you can make this Nacho Cheddar Cheese sauce for Macaroni and Cheese or to top any meal, simply: Melt 1 tablespoon of butter in a sauce pan. Add 1 tablespoon of flour. Mix well. Add 1/2 cup of milk and 1 tablespoon of Nacho Cheddar seasoning. Stir until well mixed. Mix with favorite noodles. Enjoy. 3 Tablespoons of seasoning and 1 cup of bread crumbs and 2 eggs. Place seasoning and bread crumbs in a bowl or plastic bag. Blend well. Whisk eggs in a bowl. Set aside for later use. Wash and cut chicken (cut into cubes or strips). Dry with paper-towel. Place chicken in egg wash and be certain all sides are coated. Roll in bread crumb mixture. To make a crispier breading on the chicken, roll back in the egg wash and again in breadcrumbs. Place into 375° oven for a total of 40 minutes (or until done). Turn half way through. Sprinkle additional seasoning on top of chicken after it has been removed from the oven. If you use Kernel Seasoning to make your popcorn extra great or your use it to create a special recipe kernel Seasoning is sure to please. Purchase Kernel Seasoning directly off their website or find a local store by following this link http://www.kernelseasons.com/store_finder.php Kernel235 to receive a FREE Popcorn Pouch and Popcorn Spritzer with any order if ordering directly off of the website. Contest starts now and will run through October 3, 2009 Place email in comment or on blog if you would like the chance to win.